Possibly the Uk's number one destination for the ultimate lakes retreat. 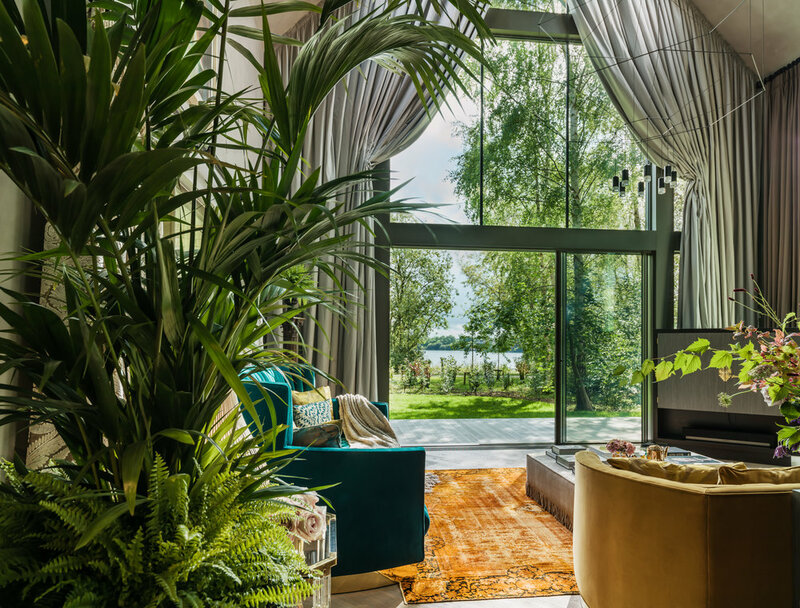 The Lakes by Yoo is a world-class design led by the worlds most renowned designer Philippe Starck offering clients ultimate luxury with interiors designed by Kate Moss, Jade Jagger, Elle MacPherson and Kelly Hoppen. The playful, glamorous master suite looks towards the lake, with an unusual balcony opening into the double height living space. The further two second floor bedrooms also have private balconies, looking towards the woods The property includes a private outdoor heated pool, large secluded garden, second floor terrace with dining space for 12 guests, and a gorgeous playroom, along with each bedroom benefiting from a full en suite.